Former Maine Gov. John McKernan applauds his wife, Olympia Snowe, at a press conference in Portland last year. AUGUSTA, Maine — A federal judge in Pennsylvania has rejected a bid to dismiss a lawsuit against Education Management Corp., a for-profit college corporation with 14-year ties to former Maine Gov. John McKernan. U.S. District Judge Terrence McVerry on Friday concurred with a previous court decision to let a lawsuit against the company continue. The suit brought by a former EDMC employee alleges that the corporation and its affiliates engaged in a scheme to maximize profits from financial aid programs administered by the U.S. Department of Education. Sobek first made the allegations in January 2010. The federal government has been investigating the allegations but is not involved in the suit. Sobek’s allegations initially led to six allegations against EDMC for providing false information on a range of issues, including a nursing program accreditation, job placement rates, costs of programs, student progress statistics, employee payment issues and the status of students who should have been dropped from the school’s enrollment rolls. The order filed Friday, which resulted from an appeal by EDMC to dismiss the entire case, allows three of the six original allegations to move forward, just as Judge Magistrate Cynthia Reed Eddy ruled in October. The allegations that were preserved include falsification of job placement rates, accreditation data and satisfactory academic progress reporting. McVerry, who is presiding over a separate whistleblower lawsuit filed by the U.S. Department of Justice and 11 states, had to approve Eddy’s recommendation. EDMC’s attorneys argued that Sobek’s allegations were not specific enough under federal guidelines and that the regulations EDMC is accused of violating aren’t specific or objective enough to make the corporation liable for fraud. Jacquelyn Muller, a spokeswoman for EDMC, said the company will vigorously defend itself, is committed to maintaining high ethical standards and adhering to legal and regulatory requirements. Former Gov. 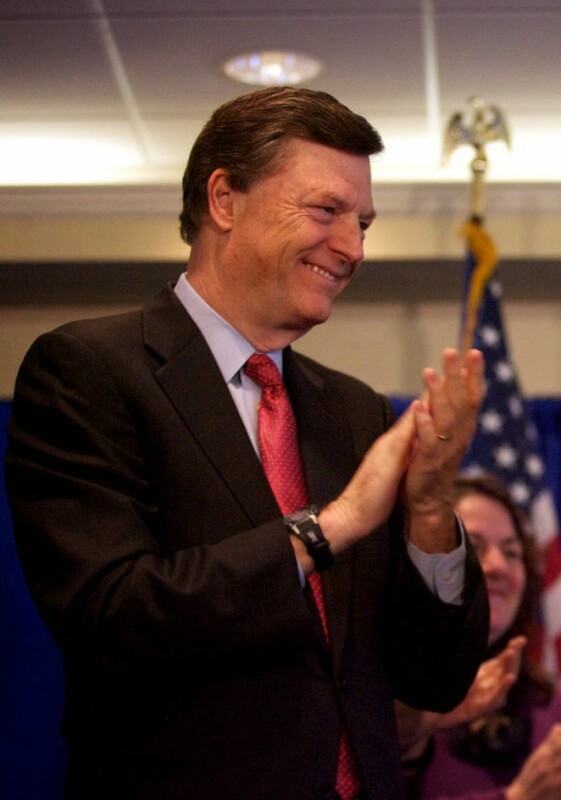 McKernan, who is married to former U.S. Sen. Olympia Snowe, has been a director of EDMC since 1999 and was board chairman from June 2006 through August 2012. He was the corporation’s CEO from September 2003 through February 2007. He originally was named a defendant in the lawsuit but his name since has been dropped. The remaining defendants are Education Management LLC, South University LLC, Argosy Education Group Inc., The Art Institutes International LLC, and Education Management Corp. Between 2003, when McKernan became CEO of EDMC, and March 2012, the firm received $11 billion in federal grants and loans that students have used to pay their tuition, according to the complaint filed for the federal whistleblower case. Under the federal False Claims Act, the government can recoup three times the amount of money collected through false claims. McVerry ordered the defendants to file responses to the three preserved allegations against them by June 14.